Description: A committed film director struggles to complete his movie while coping with a myriad of crises, personal and professional, among the cast and crew. 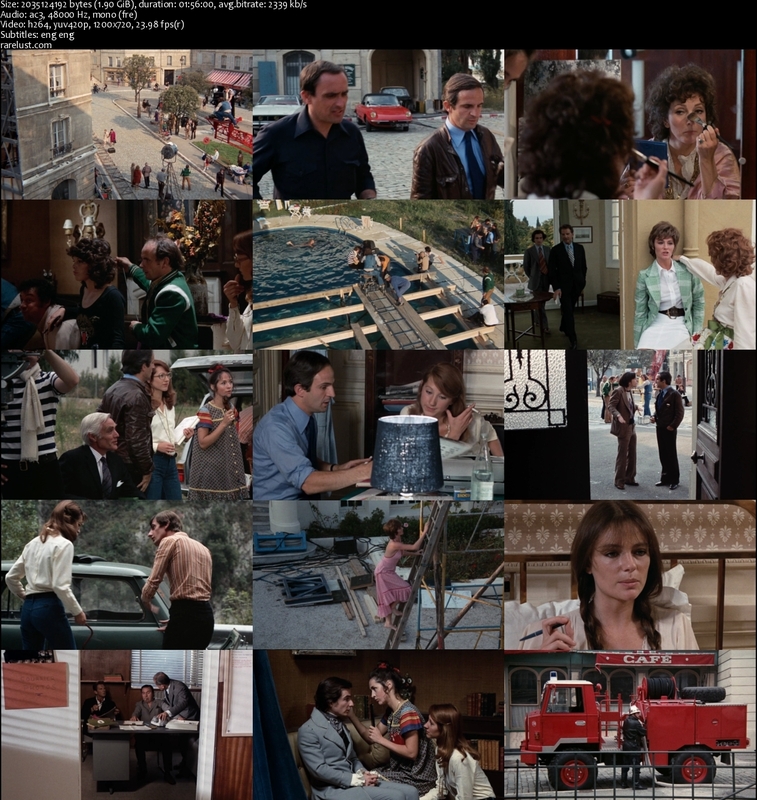 Tagged 1970s, France, French, High Definition. Bookmark the permalink. 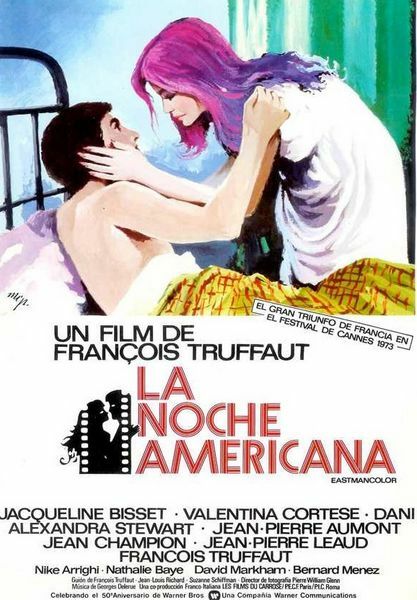 At last another Truffaut! Hooray! Thank you so much.